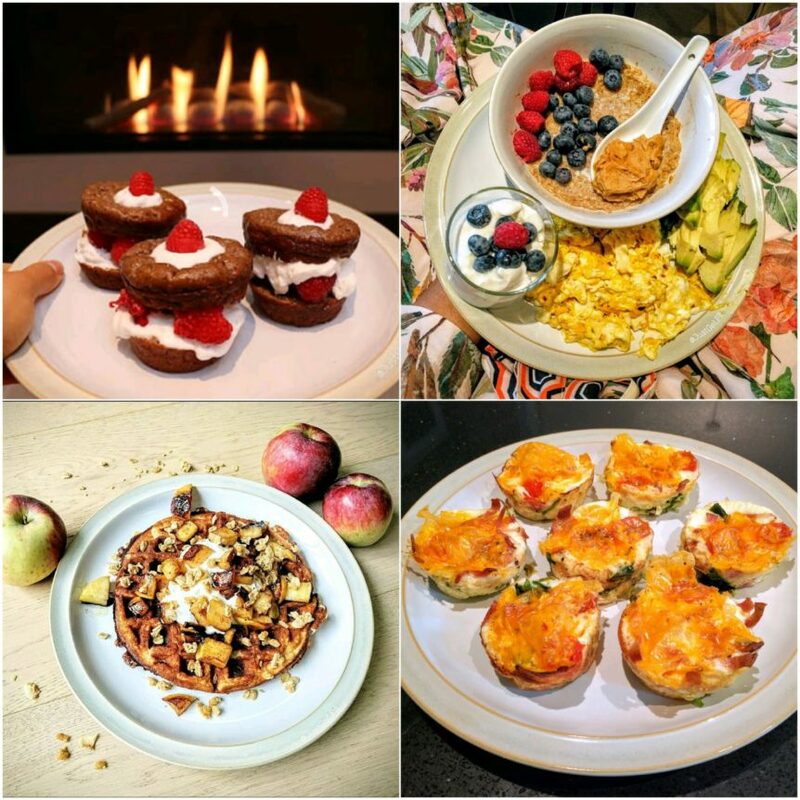 Just Get Fit Breakfast Ideas! I have been following you since I have been on my amazing journey to becoming fit Mom and I would love to have a conversation with you! Are you available to connect over a call? In the meantime, your breakfast #4 above, (eggs oatmeal berries avocado peanut butter and yogurt!) is a meal you eat in one sitting?